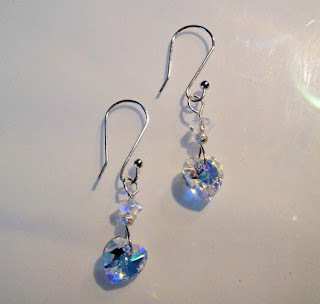 Common Scents & Gifts has many beautiful items for sale including Twilight jewelry (lovin it!! ), handmade handbags and essential oils. 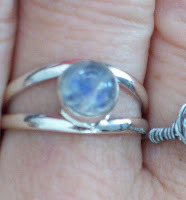 Check out this Twilight Bella’s Rainbow Moonstone Ring- it’s absolutely breathtaking! 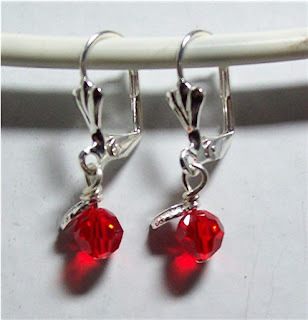 These earrings are equally as stunning- Twilight Forbidden Fruit Apple Charm Earrings Perfect for Edward and Bella fans. I am a former business owner of two completely different stores. Angela’s Daughter, Inc. was a children’s boutique featuring lots of unique, one-of-a kind handmade clothes, paintings, hair clips, jewelry and more. I also sold special occasion wear and funwear like froggy raincoats. My second store, Common Scents & Gifts, Inc., was also a boutique that specialized in CUSTOM SCENTING, I had (and still have) a full line of private label perfume, essential and organic oils as well as lotions, shampoos, and scrubs. All of which were “poured fresh” to order. The store was also an eclectic mix of art, crystals, handbags and funky jewelery and collectibles. Customers can still shop Common Scents at http://www.commonscents1.com/. Common Scents was in business for 32 years (I was the 3rd owner) and Angela’s Daughter was in business for 10 years (I started the store…, yes, my mom’s name is Angela LOL). Both stores were located in the same town, Port Jefferson, New York. Due to the poor economy, I decided to market my products online; and, I closed both stores in late 2008. My overhead went from 8 employees to one…me! ..and I’m sooo much happier and much more creative now without the constant stress. As for my ETSY shop, I opened it in 2008. It is a potpourri of products from both stores as well as new products. I carry a full line of handcrafted TWILIGHT-NEW MOON Inspired Jewelry and Gifts, big sis/lil sis jewelry, keepsake children’s bracelets, perfume oils, essential oils, organic oils, vintage style jewelry, ceramic switchplates and more!